What makes Kristen Schaal "so damn funny"...according to Kristen Schaal! 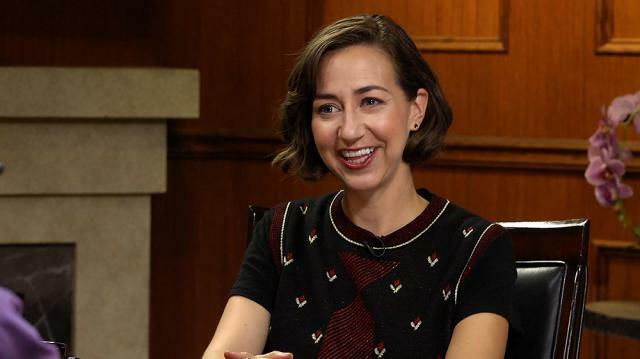 While answering fan questions on 'Larry King Now,' the hysterical Kristen Schaal attempts to explain her own comedic brilliance to viewers. Kristen Schaal: "Imagine Mr. Trump saying things as Mrs. Trump"